OMG Posters! 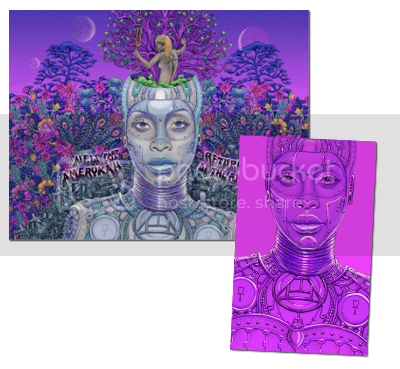 » Archive Erykah Badu Poster Package by Emek - OMG Posters! Damn… I didn’t really want to spend any money today…. i’m 1 of 11… come on people there’s 289 more of these guys left… i’m hoping for a low number, what do ya think? Had to buy one, just had to. 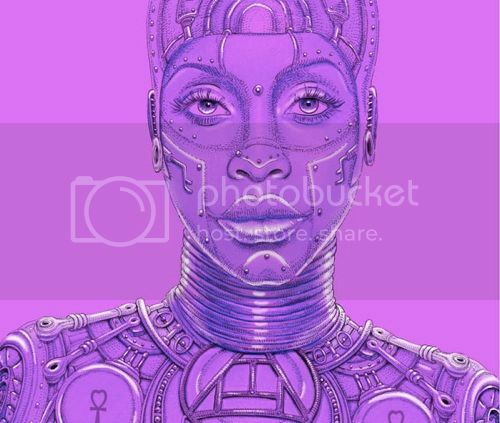 Emek and Erykah together are too much to resist. Ochfish, good luck with the low #. That has worked for me sometimes and other times (when I’ve been one of the first) I’ve still gotten a higher #. Maybe you could contact Bandwear.com? The prints look ten times better than that jpg in person. The “sparkle” from the metallic is pretty awesome. Huge flake!